New this year - the SMART Water Conservation Expo! Homeowners looking for new ways to bring efficiency and style to their properties are encouraged to attend the 30th annual AV Fair & Event Center Home Show. Newly added to the Home Show is a Water Conservation Expo. The Home Show features over 150 vendors and crafters. Attendees will find the event an informational goldmine, relative to questions dealing with their home’s appearance, comfort or functionality. Professional Home Show exhibitors will showcase and demonstrate their products and offer time and money-saving advice. 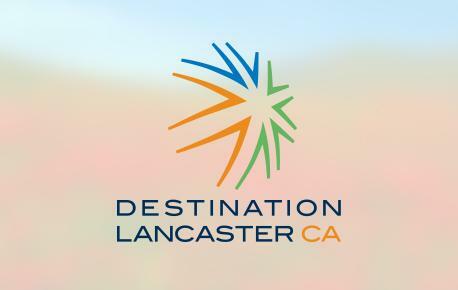 The new Water Conservation Expo will feature vendors and seminars relevant to those young and old who are concerned about gardening, landscaping and conserving water and interested in learning how to do it. Attendees interested in winning tickets to the Palmdale Auto Mall Concert Series, Rally Kia Arena events and General Admission to the A.V. 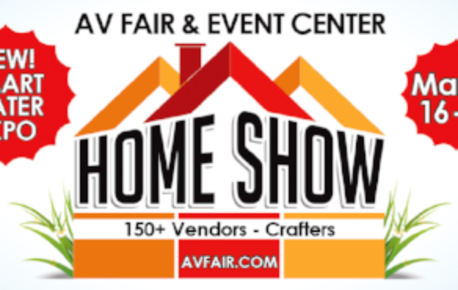 Fair (8/17 to 8/26/2018), are encouraged to do so at the AV Fair & Event Center Home Show booth. Winners for Fair tickets will be drawn, one per hour, during all 3 days of the show. Winners need not be present to win Fair tickets. Free tomato plants will be available, one per person, and pet adoptions will be conducted by the L.A. County Department of Animal Care and Control. Fun for the kids includes HUGE Safari inflatables with Obstacle Courses, Slides, Bounce Houses, Climbing Wall, Carnival Games and Concession Stand with souvenirs.